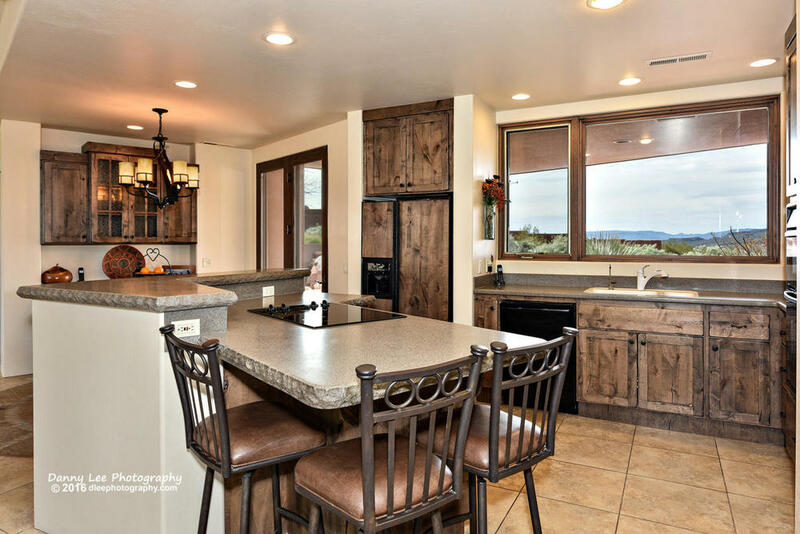 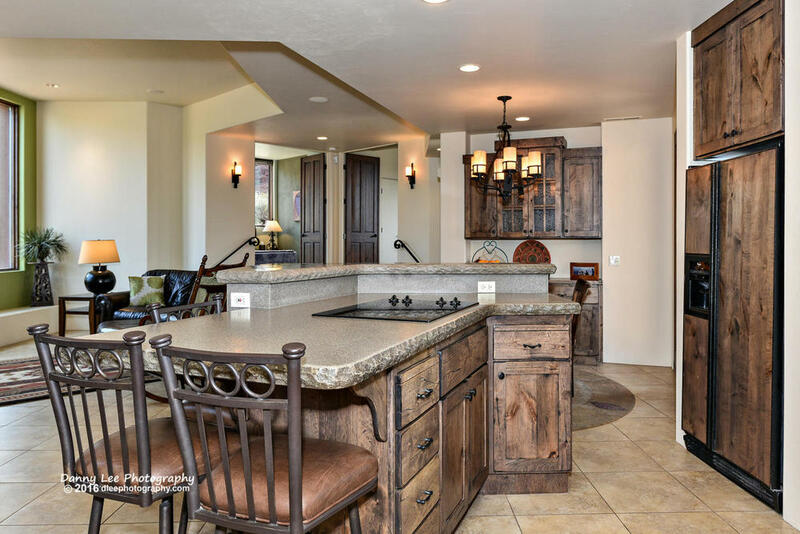 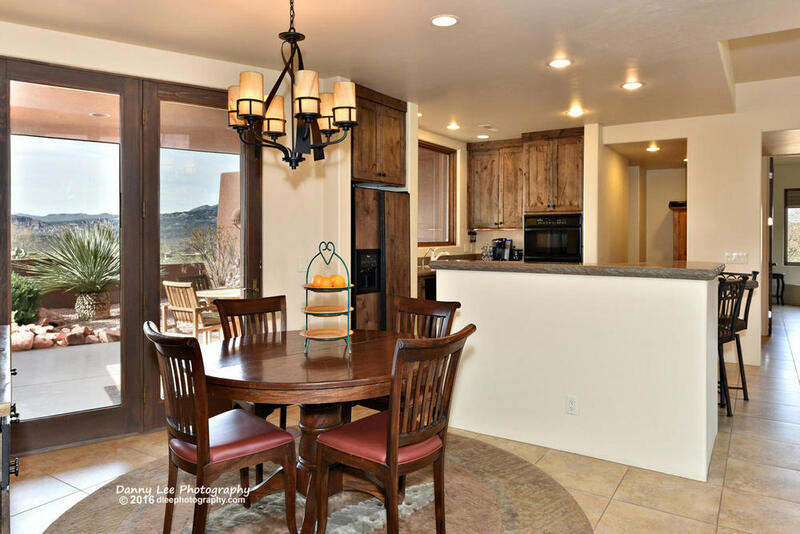 If your must haves include picturesque setting with inspirational views, quality construction and functional, updated, open floor plan then this Kayenta home is a must see. 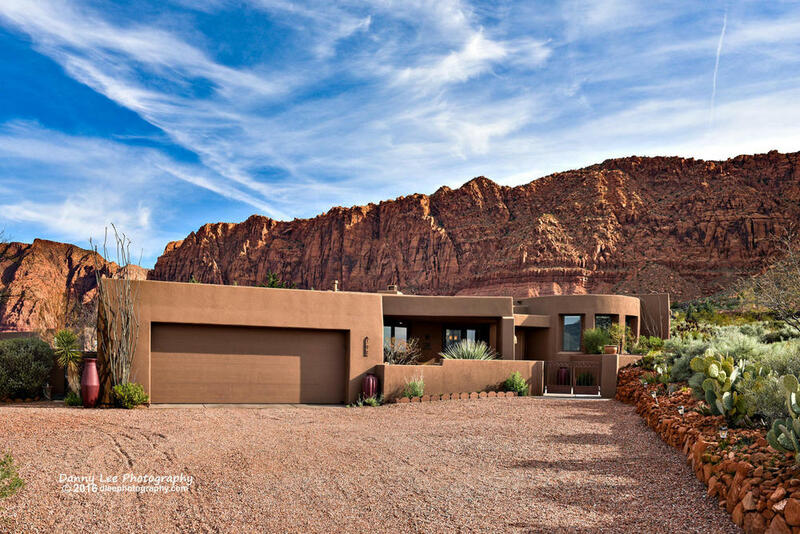 Beautifully nestled at the foot of majestic red rock cliffs with a front row seat of the ever changing always amazing desert landscape. 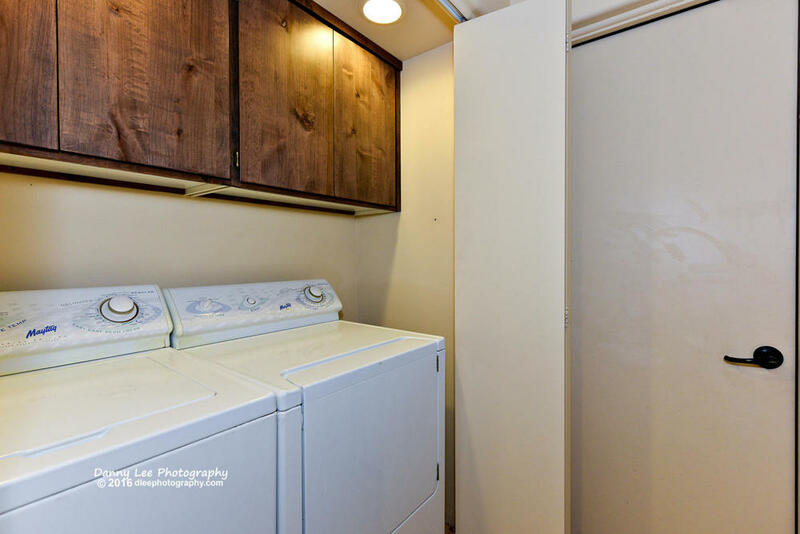 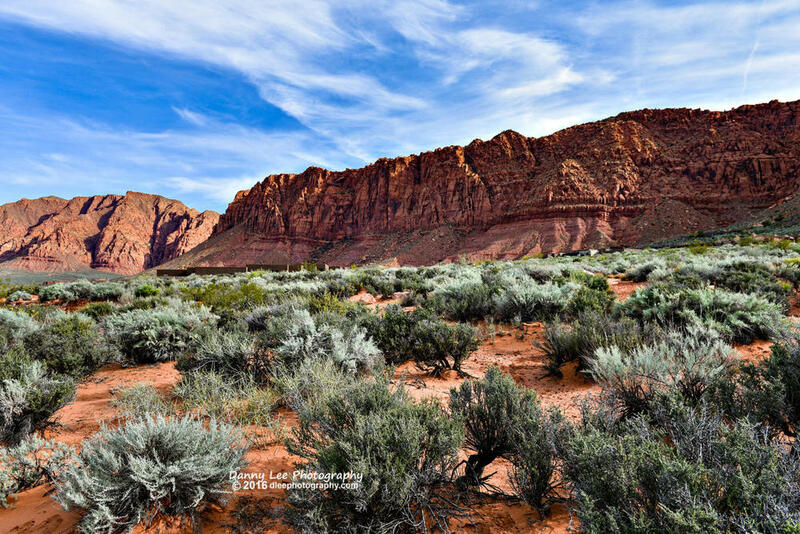 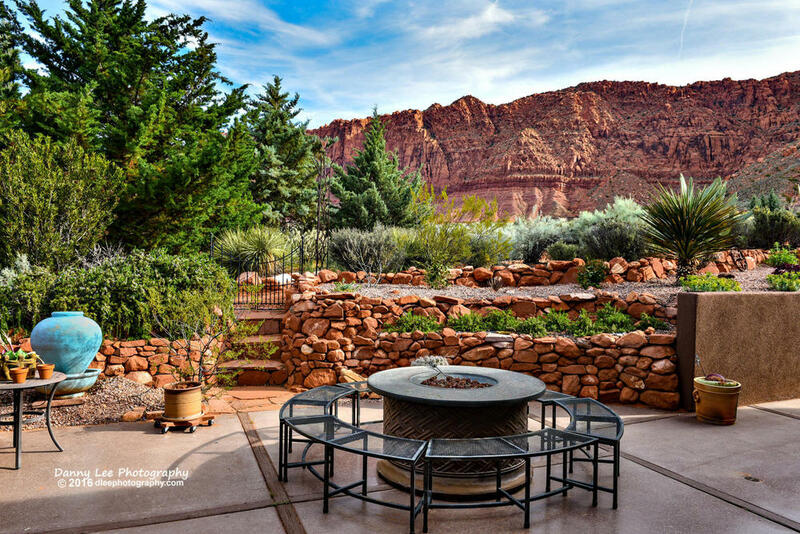 Waterfalls, incredible sunrises sunsets and protected night sky star gazing are just the beginning of a close to nature lifestyle that only a well designed Kayenta home can offer. 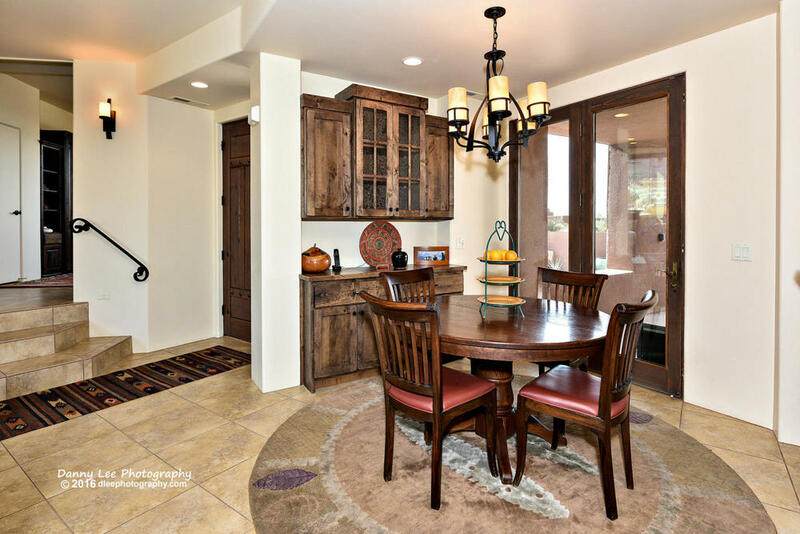 Just steps from hiking, cycling, pool, tennis, pickle ball, Art Village, Xetava Cafe, Desert Rose Labyrinth and the new Performing Arts Center. 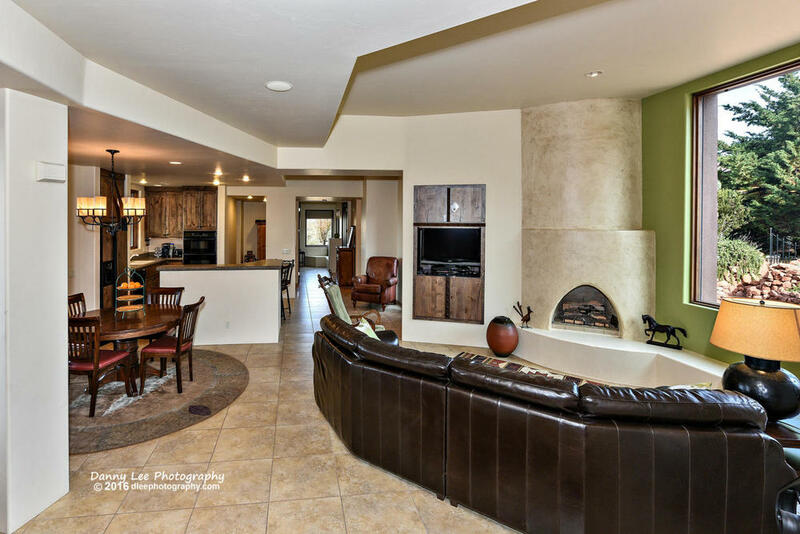 Updated in 2012 the Napi Court home provides a relaxed and comfortable 3 bedroom, 2.5 bath open concept plan with views that will leave you breathless. 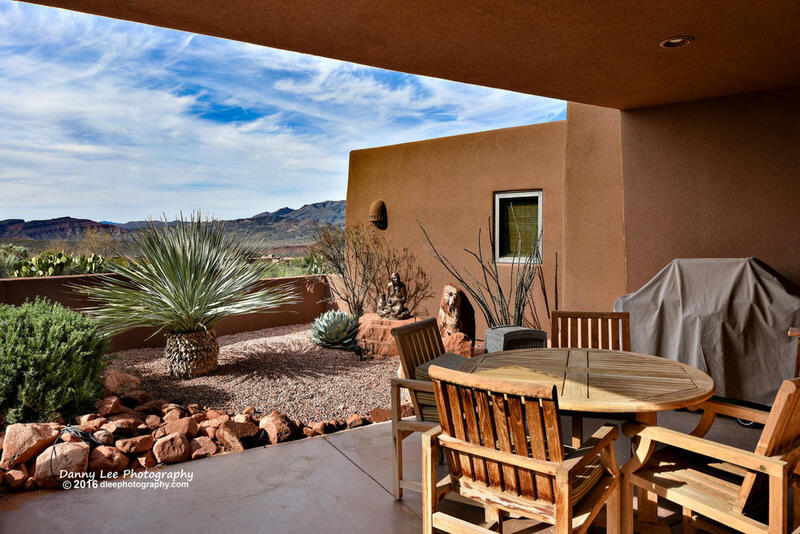 Kayenta Recreation Association membership included...pools and tennis courts are community (KRA) facilities.